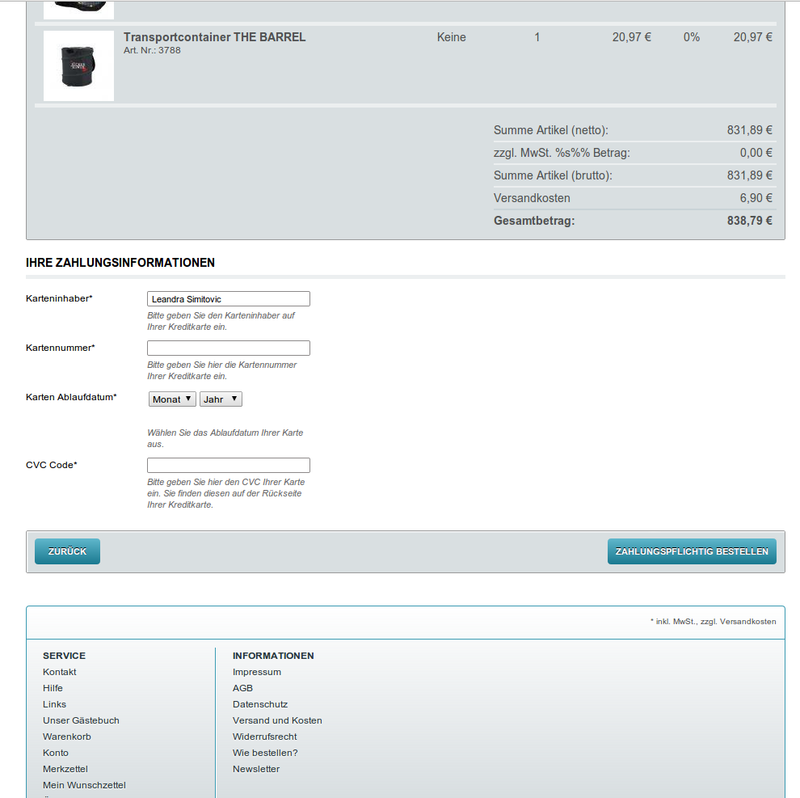 The module links your OXID eSales shop to the payment system of PayUnity. You receive a license of unlimited duration and are additionally granted free e-mail and telephone support during 12 months as well as access to all our updates and upgrades. PayUnity officially recommends our modules for usage. 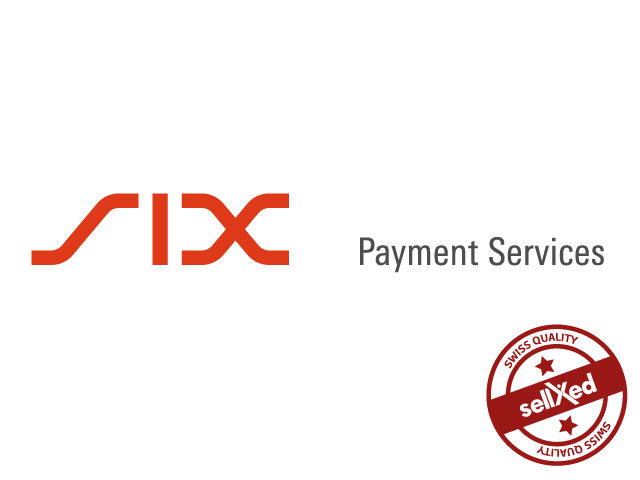 OXID eSales PayUnity Payment Extension supports all payment processing methods of PayUnity. Payments will be processed via the new PayUnity gateway. 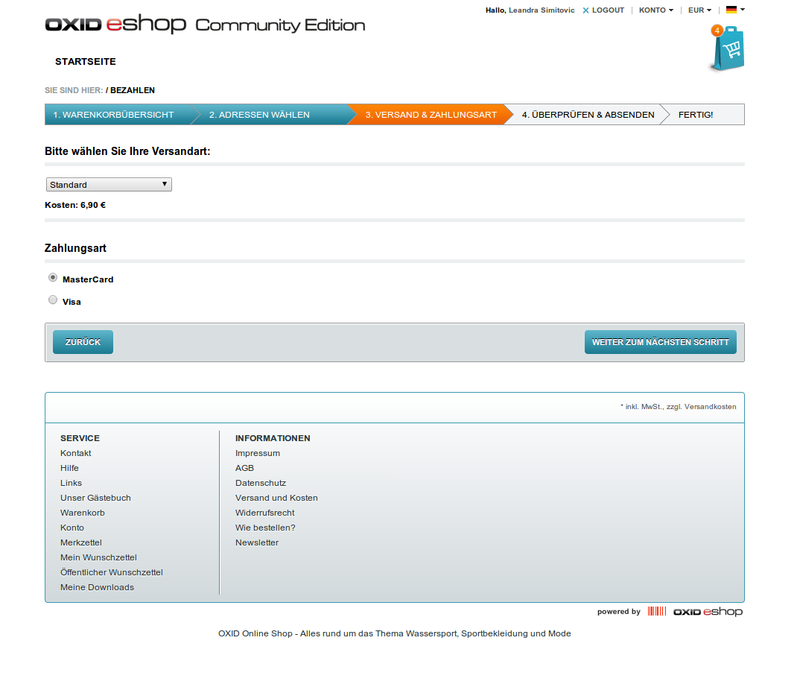 Convince yourself and check out the OXID eSales PayUnity module directly in our demoshop with a live-version. To do so just click on Demo further below.